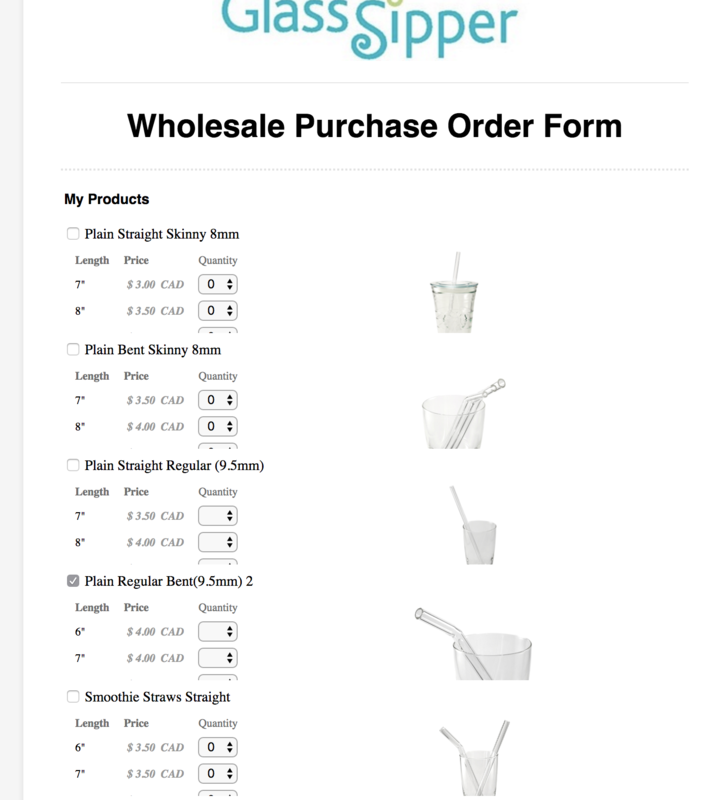 I make glass drinking straws that come in various lengths (at various prices) and I'm trying to make a jotform purchase order, but only 2 out of 3 price choices show up on my form. How do I change the spacing so that all 3 choices appear? By default we do not show the sub-products until the main product is selected. You form uses custom CSS to display the sub-products by default, the height is currently limited to 100 pixels this is why the 3rd option is not fully visible.